When he's not in design mode Paul plays a wicked blues harmonica. He has played with bands from New Orleans to Medellin. 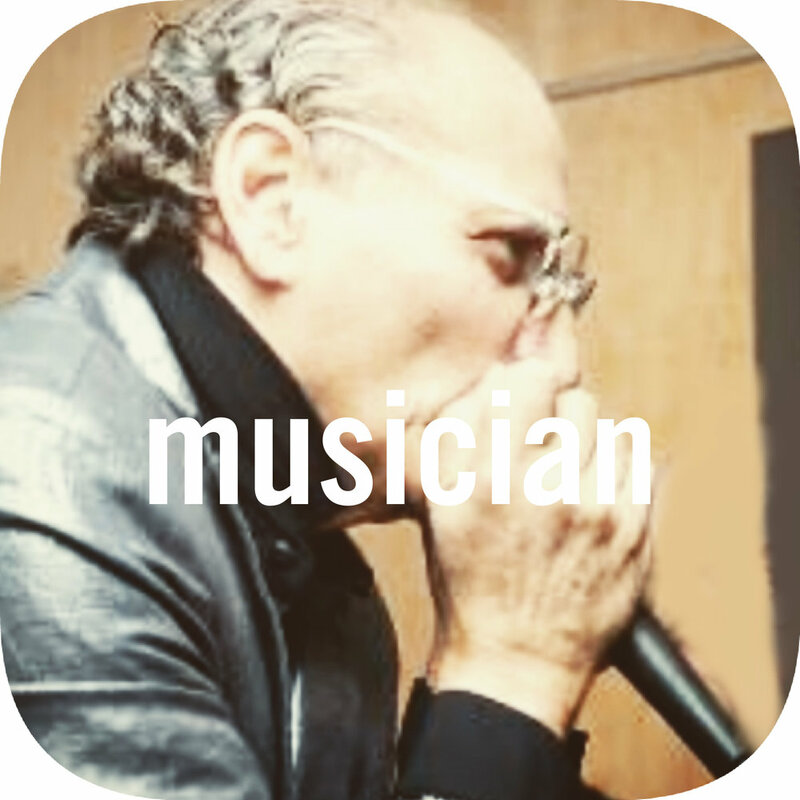 If you are a blues musician looking to add some soul to your band, check him out.